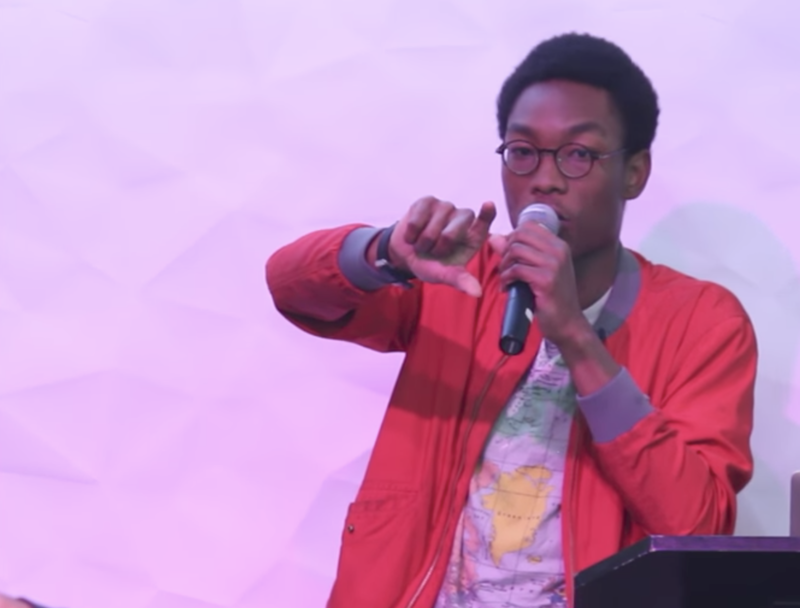 A principal developer of the Lightning Network, Olaoluwa “Laolu” Osuntokun is understandably interested in tools that could be made possible by bitcoin. But while most developers have been focused on ironing out bitcoin’s much-discussed protocol-level problems, Osuntokun is taking a notable step in that he is actually considering launching a production application on top of the network. Despite the volatility of the scaling debate, and the uncertainty of just how many forks there will be, Osuntokun is going so far as to conceive of a video app that could disrupt the traditional digital advertising model, one he believes is possible with tools available today. Key to realizing his vision has been recent updates to the bitcoin protocol. Following the activation of Segregated Witness (SegWit), which went live on bitcoin in August, the Lightning Network is now closer to launch, meaning apps that rely on the need to process high volumes of transactions could soon be built on the network. But even with the Lightning Network not quite operational, engineers can use the open-source code to start developing apps, a variety of which have cropped up in the past several months. Several of these apps look to take on digital media (someone even a created a fake version of CoinDesk). So, while a long line of projects, including Streamium and Yours have tried to use bitcoin micropayments to pay for various types of online content, right now, bitcoin’s transaction fees make low-value payments infeasible. The Lightning Network, then, as developers like Osuntokun have realized, could be the solution. And while that may seem technical, Osuntokun said there could a more understandable impact. Long term, he believes allowing people to access video, not with logins and passwords, but with payments, could mean the end of those annoying YouTube ads. Developing Lightning-based apps doesn’t come without a good amount of technical work, though. To make his video app work, Osuntokun had to recreate the MPEG-DASH protocol, which allows for the efficient sending of video (whether live, like a news broadcast, or stored, like an episode of “Rick and Morty”) over the web. It’s a technique known for playing video without stops and stutters or obnoxious loading bars by splitting each video into segments of 2–10 seconds in length, then using the attached media presentation description (MPD) to rebuild the video as it’s transported to the individual computer. In Osuntokun’s version, called HTLC-DASH, micropayments – by way of Lightning Labs’ software implementation of Lightning, LND – are added to the video sending technique. The payments are made mandatory via “hashed timelock contracts,” a basic component of the Lightning Network, meaning that users pay for the video content they’re watching automatically. Osuntokun plans to add several other technical features to the application soon, including affixing micropayment information to the MPD for each slice of data. As you might expect, the bigger the chunk of data, the more it costs. He is also looking for a distributed system to store videos, and listed BitTorrent, Blockstack and IPFS as possible storage options over single servers. One of the more interesting claims Osuntokun made is that Lightning Network offers an easier interface for developers to work with than bitcoin’s “layer-one.” For instance, developers don’t need to “worry” about other bumps that only occur on bitcoin, such as “unconfirmed” and “chained” transactions. As such, Lightning offers developers the ability to add a payment method to their projects more easily, he said. And with those proved through the video app (and others), he believes more and more apps incorporating Lightning instead of the “normal” bitcoin will pop up. Yet, those benefits are still some time away, since the protocol level of Lightning needs significant work, that’s where Osuntokun will spend most of his time and energy in the coming months. In particular, he and the Lightning Labs team are working on the first version of LND that works on the bitcoin mainnet, which will mark a huge step forward for the mechanism that’s so far been considered too unsafe to use outside of a testing environment. Disclosure: CoinDesk is a subsidiary of Digital Currency Group, which has an ownership stake in Blockstack and Protocol Labs, which develops IPFS.